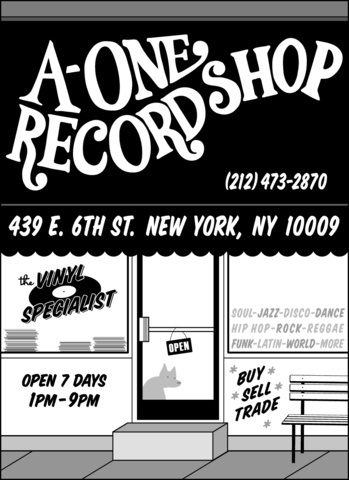 Attention old school DJs and vinyl collectors! Wanna sell your record collection? Contact A1 records in NYC (917) 415 -1251 or email veejayny@mac.com. 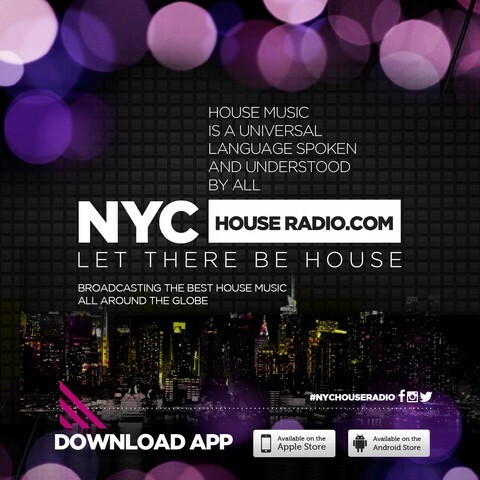 Disco, Club, House, Jazz, Soul, Funk, Hip Hop, R&B, Reggae, Rock, Latin, Calypso. $ Top Price Paid $. Over 20 years of experience.